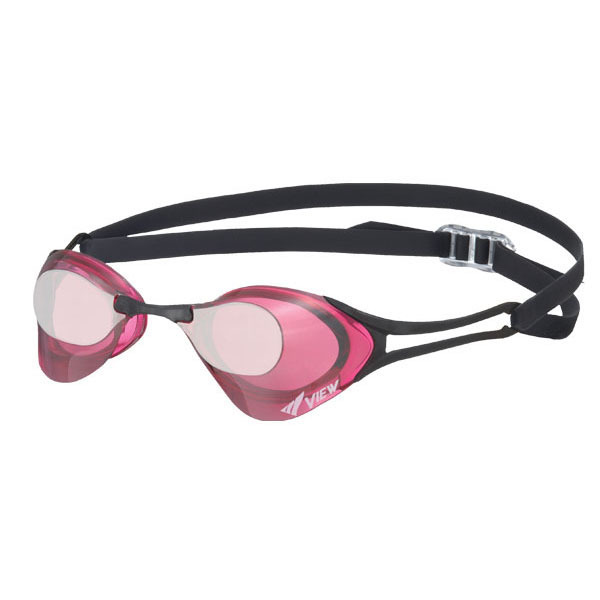 The pinnacle of the Blade series for swimmer competing for 1/100th second, Blade ZERO is the ultimate competitive swimming goggle with reduced drag and resistance. The Blade ZERO’s side arm has been integrated with the lens to significantly limit drag when swimming at high speed. This helps competitive swimmers achieve top performance. The Blade ZERO goggle comes with 3 interchangeable nose bridges for a better fit preventing lens warping, making it easier to don the goggle, and ideal fit for any face. The simple but high-quality split head strap allows for a quick and easy adjustment.